Cult of Mac: What’s your background? How did you first start using Macs? Henry Plain: I work at a medical device startup company but I’ve always been taking things apart. I’m just one of those people who likes to know how stuff works and whenever possible fix it myself. I recall my first Macintosh back in the ’90s, a Performa 575. It was a great computer and there was a vintage Apple store, rainbow sign and all, just down the street for repairs. CoM: Most users don’t become collectors. What’s the story behind the start of your collection? Plain: I was clicking around Craigslist one day and saw a listing for a very rare Macintosh. I wasn’t really sure what it was, how rare it was or much about it, but the fact it was clear just blew me away. After doing some more research I realized I had an opportunity to buy a Transparent Mac SE. I picked it up and was on my way. That’s more or less what started it all. Once I realized what I had, I wanted to see what other rare and unique Apple items I could find. CoM: Unlike standard Mac models, you specialize in rare items and prototypes, one-of-a-kind units that generally aren’t seen much outside the Mothership. 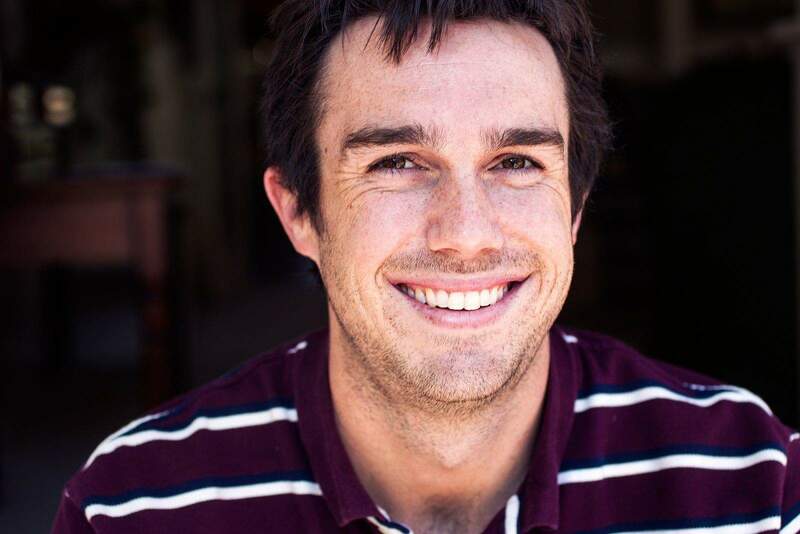 How did you gravitate toward this specialty? Plain: I’ve got a serious amount of respect for the collectors/collections who want to have ’em all. I don’t have the space to properly display everything, and I love a good challenge. Naturally items that are proto/dev don’t pop up every day, so it’s a fun game. I’m always on the hunt. I rotate items in and out as I add to the collection, just to keep the display [in my house] fresh. I rarely sell anything, so shift the display around when I’ve got new stuff or want to change it up. I bring Macintosh Portables to work meetings to take notes during six-hour meetings — no modern computer can touch its battery life. CoM: How many pieces do you currently have in your collection? Plain: I’ve probably got between 75 and 125 Macintosh, iPod, iPhone, accessory and memorabilia items. A great many of those are prototypes or rare items in their original boxes. My earliest machine is a developer’s Lisa and my newest machine, on display, is a prototype G4 Cube. I’ve got my MacBook Pro, Mac Pro and Intel Mac mini G4 cube that I use on a daily basis but those are for pragmatic purposes. I use my TAMs all the time to listen to music where I fix these computers, bring Macintosh Portables to work meetings (to take notes during six-hour meetings — no modern computer can touch its battery life) and turn on all my machines on Sunday to keep everything lubricated. The older HDs in some of the machines like the Lisa, NeXT Cube and Mac Portables need to be used so they continue to work. CoM: Do you really turn all your old systems on every Sunday? Plain: I do turn the computers on every Sunday, unless I’m gone or something. I let them run for about 20 minutes, play with them and then turn them off. It doesn’t take much time and will hopefully keep them working for many more years. Henry “Hap” Plain is always on the hunt for unique Apple machines. CoM: What are some of your favorite items? Any good stories about how you acquired them? Plain: I bought the Mac SE from a guy who worked on an inner-city computer program in the ’90s with someone who worked at Apple. 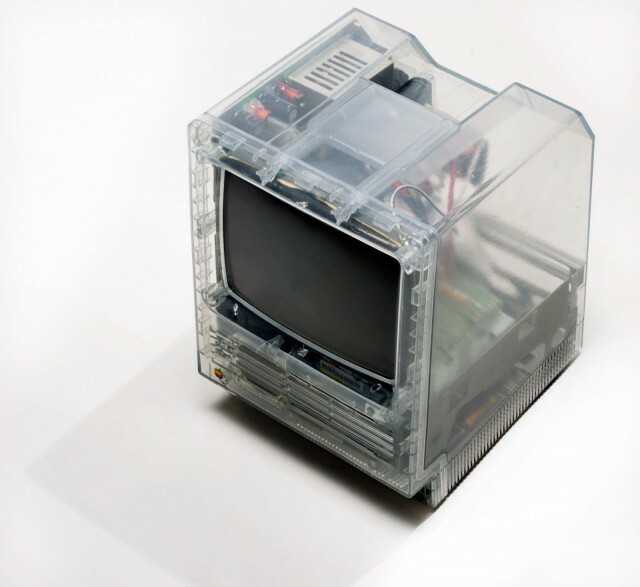 When he left the program, he was given the Transparent SE as a thank you/parting gift, inside a carrying case. He put the case away for nearly 20 years without looking at it. He was moving, decided to pull it out and found it was no ordinary SE. I have the only transparent PowerBook 140 in the world, I believe. I’ve seen pictures of a PowerBook 170 that was also clear but have never seen or found anything else on a transparent PowerBook 140. It’s an awesome machine, in perfect condition, and the fact it’s clear just makes it out-of-this-world cool. Another one of my favorite machines is my prototype TAM…. It’s actually the first production TAM ever built. It’s from an entirely different mold than the stock TAMs. It has a straight-up 6400 board inside, not a TAM modified 6500 board. It was in really rough shape when I bought it, but I’m quite versed at TAM repairs. There are more differences than similarities between it and a stock TAM. The paint is a different color, the inside is actually bronze (supposedly a color Apple was considering for the unit), black speaker covers, glossy screen, vented FATBACK cover — it’s just a really special machine. CoM: You also have a Mac mini G4 with a built-in iPod dock? Plain: Yes. I picked this up from a buddy who worked on the project. 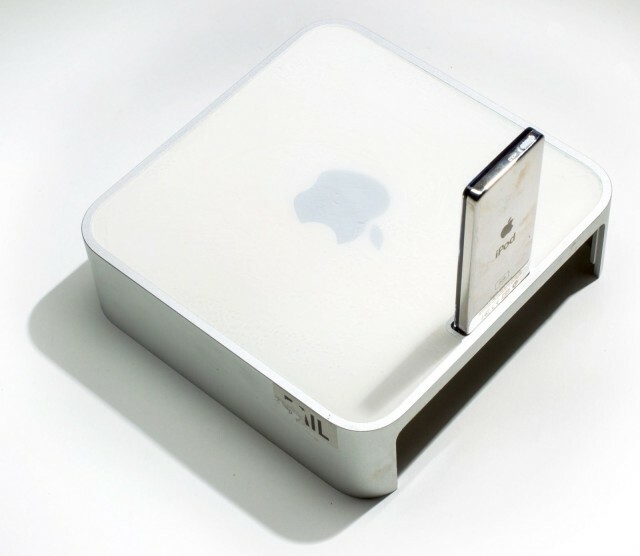 The story goes that Apple was supposed to release the iPod mini when they introduced the Mac mini, but the iPod project was running too far behind. We all know how exacting Apple is about their products, so releasing a Mac mini with a dock that was “for a future product” just wouldn’t fly. They axed the dock from the top of the Mac mini and never looked back. CoM: Is there anything still on your wish list? Plain: I’ve pretty much got everything I’ve been looking for, but part of the fun is finding items that I didn’t know about. I love finding those items and the stories behind them are almost more meaningful. This prototype Mac mini G4 boasts an integrated iPod dock. It was a cool idea at the time, but think how many people would have been pissed once Apple changed the dock connector!